With the kids heading back to school, it’s time to stock up on those essentials, including back to school stationery supplies. 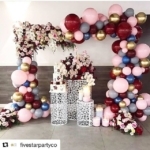 Luckily, the high street is awash with stationery for every fussy child and parent budget, from the cute to the practical and the stylish too. We’ve rounded up some of our favourite pieces from the high street including notebooks, pencil cases, pens and everything else in between. 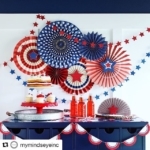 For the mini-mermaid, Paperchase has a whole range dedicated to mermaid-inspired pieces. 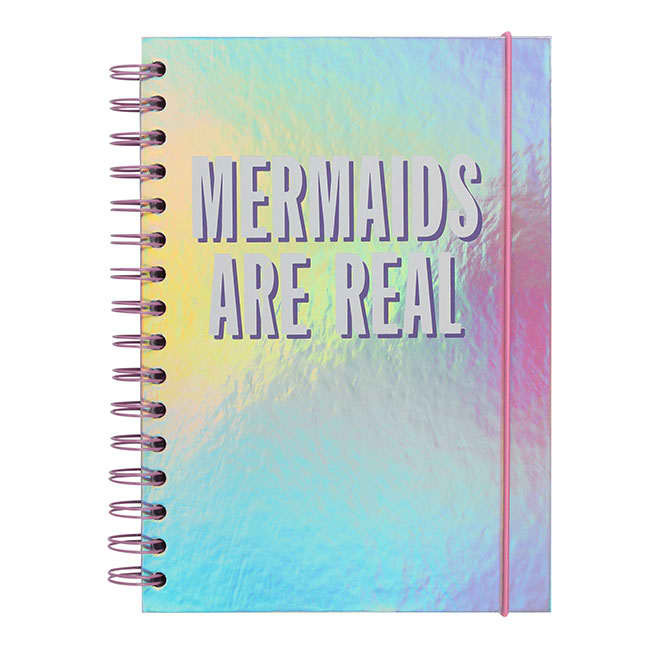 From glittery notebooks to shell-erasers, the collection covers every mermaid stationery essential. 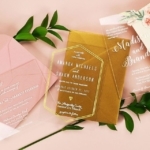 We particularly love the confetti list book, which has sticky notes in all shapes and sizes. Stylish students will love New Look’s animal print notebooks and unicorn pens. 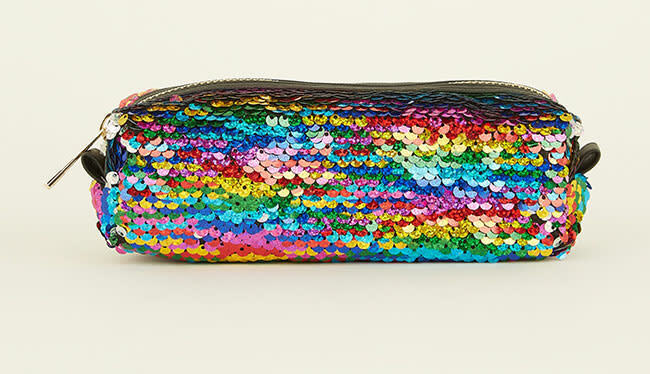 Their range of pencil cases is brilliant fun, with glitter, faux fur and marble-print too. The piece de resistance has to be the rose gold unicorn pencil sharpener, which is sure to brighten up any fashionista’s stationery stash. 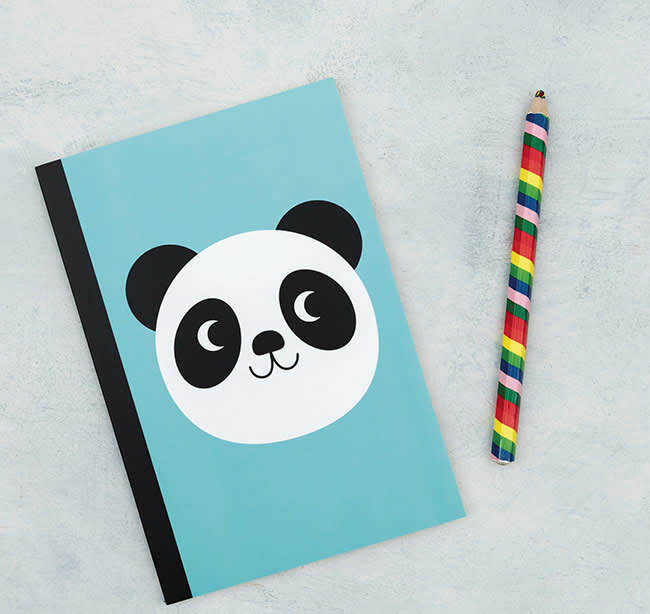 Tiger’s animal-themed stationery picks are perfect for primary school children, as they’re fun, colourful and purse-friendly too – prices start from £1. 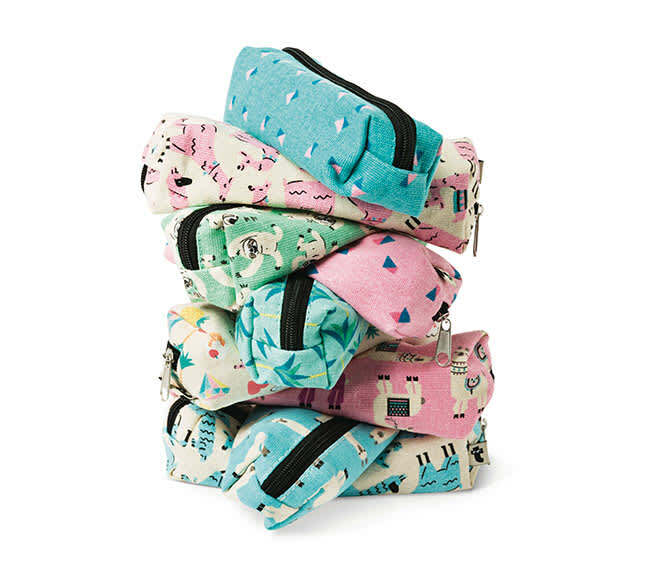 The llama theme is ridiculously cute and carries across notebooks, pencils and snack boxes too. 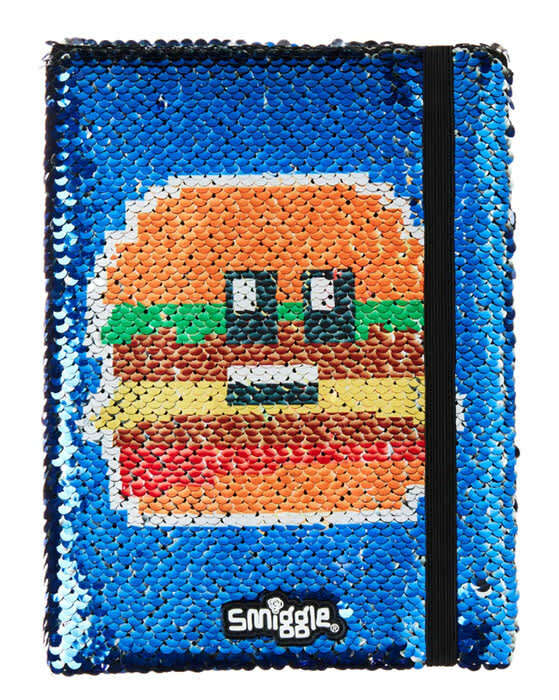 If in doubt, head to Smiggle – it’s a treasure-trove of stationery from the fun to the practical. The new collection, Hits, includes notebooks, rulers, lunch boxes and water bottles, as well as this ridiculously fun glitter notebook, which reveals a different design when you flip the sequins. Another shop that’s well stocked in the more practical back to school supplies, pop in for a pint of milk and pick up a pack of markers, pencils and a calculator while you’re there. 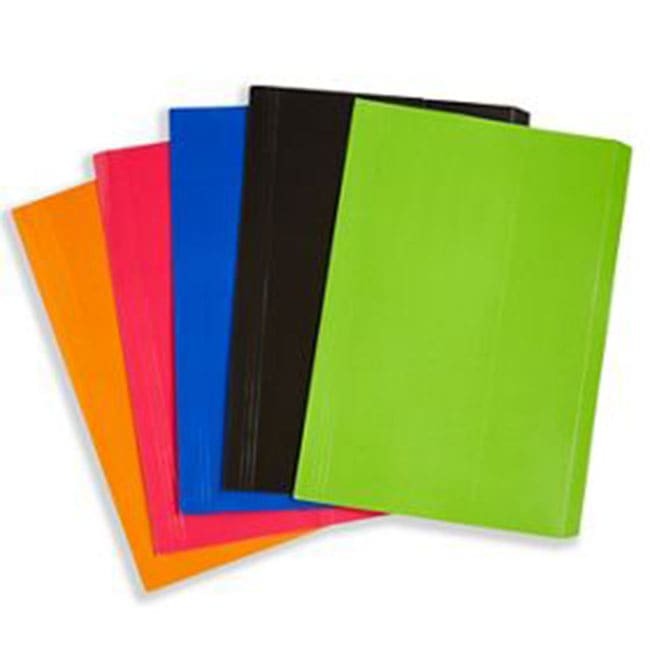 One of the best buys is this pack of A4 wallets for £2, which will keep your children’s documents and school work safe from sticky fingers. 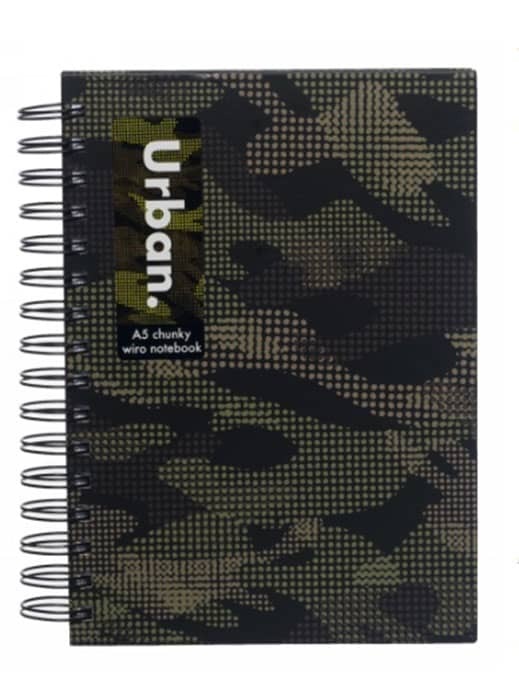 There’s a design collection for everyone at WHSmith, but one of the best is the Urban range, a set of notebooks, pens and pencil cases in camo print. 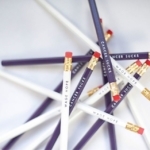 The store has a 3 for 2 offer on on stationery too, so you can kit the whole family out for less. Wilko is a great place to shop for all those practical essentials. 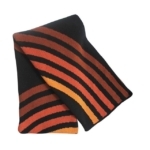 They’ve got a wide range of stationery including rulers, erasers, pens, protractors – you name it, they’ve got it. 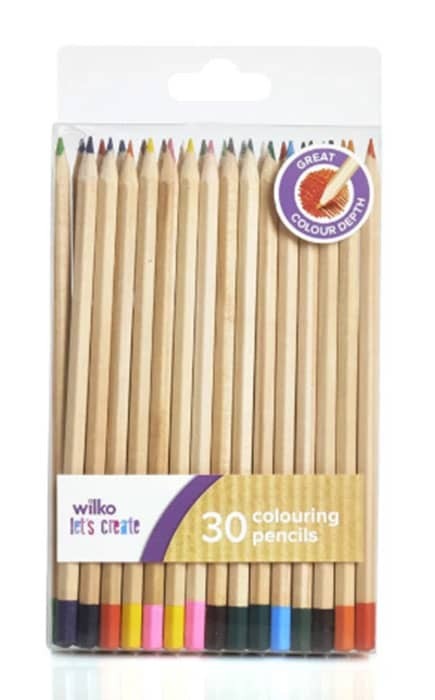 Useful for creative types are their range of colouring pencils, which start from £1.50 for a pack of 30. 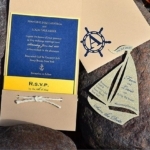 Simple but sweet designs rule here, and the primary coloured notebooks with matching pencils are great for primary school children to see them through. Choose from a cat, bear or panda design for £2.95.